Is there still a place for the supernatural in this digital age? Is there still a place for the supernatural in this Digital Age of technology and boundless information? 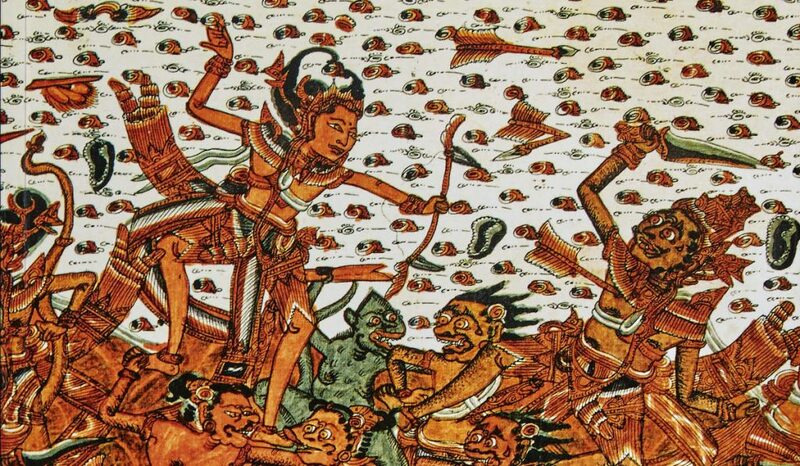 Some might even say that we have barely scratched the surface of this topic, which has been intricately linked in various spheres within South-East Asia since time immemorial. 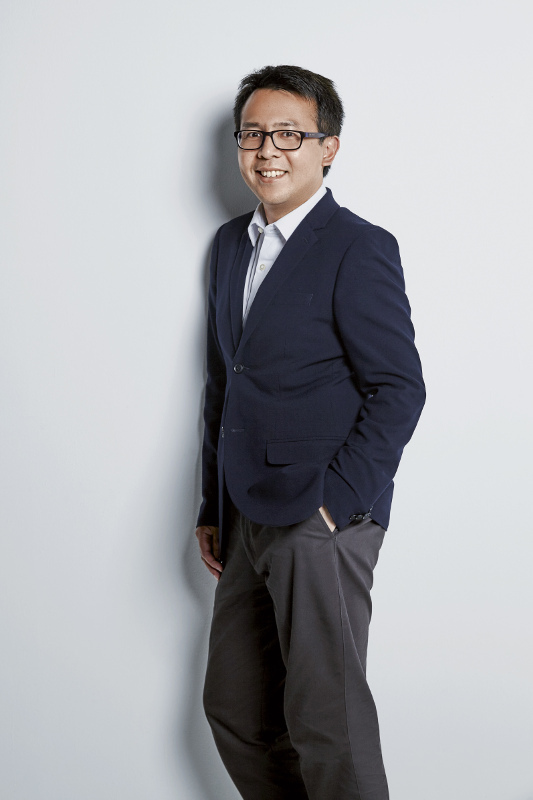 To learn more, The Peak meets with Dr Farouk Yahya of the University of Oxford’s Ashmolean Museum, who has made it his lifetime mission to uncovering the truth behind Malaysia’s traditional superstitions. “The belief that supernatural beings and forces can hurt or help you is common across all societies. It speaks to basic human desires such as wanting to be safe, loved and happy. As an art historian, however, I am mainly interested in the relation between the supernatural and material culture. For example, what type of objects and equipment were used, what do the images signify, and why are they important. These are the sorts of questions that I seek to understand through my work. 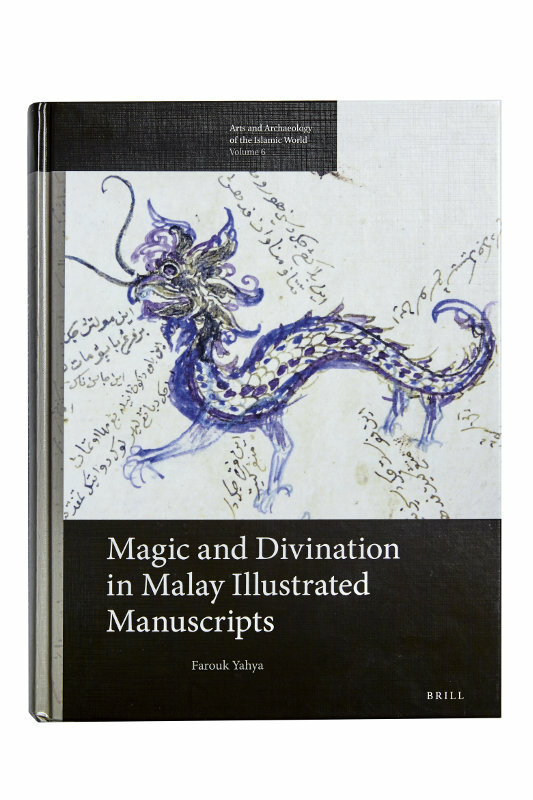 Dr Farouk Yahya is the author of Magic and Divination in Malay Illustrated Manuscripts and editor of The Arts of Southeast Asia from the SOAS Collections. He is currently working on a small exhibition at the Ashmolean Museum on Buddhist art, which will be launched in 2018. A brief look at the Dr Farouk Yahya’s projects.